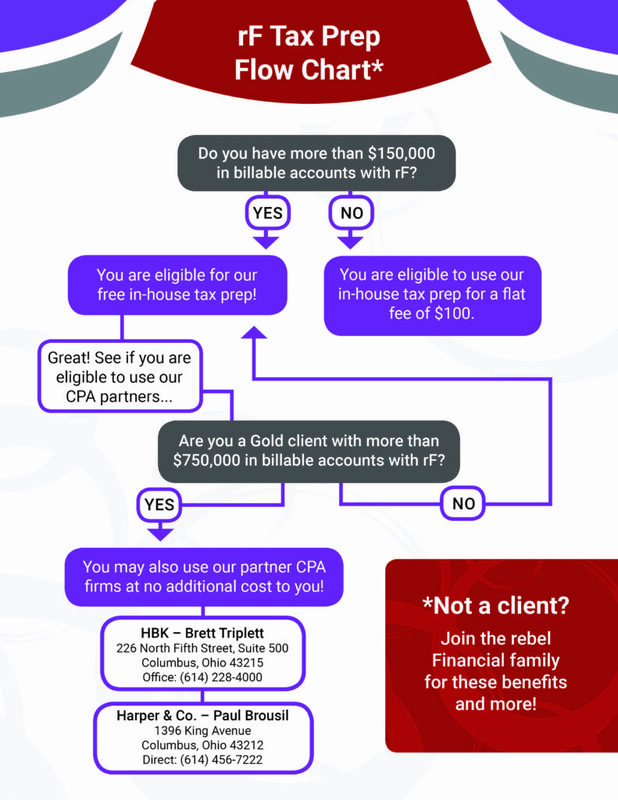 We make tax prep easy! We are constantly striving to increase and improve the services we provide for our clients! We are excited to announce the start of our brand new tax preparation service for all clients! What service are you qualified for? It makes it easier for our clients to coordinate their financial and tax planning. 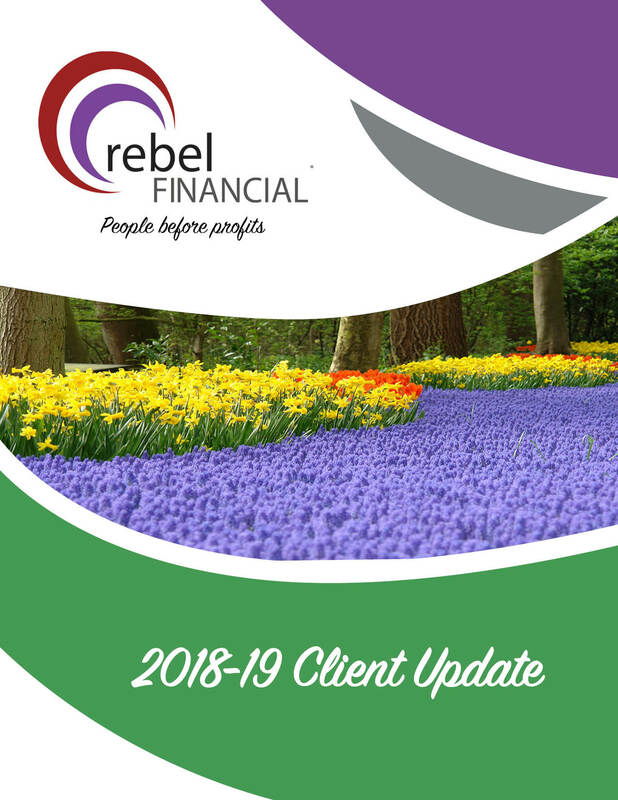 You’ll be able to use us as your primary contact for all of your financial and tax planning so that you can continue to count on our superior customer service. All of your financial/tax information will be stored in your Vault, so you will have secure and easy access to all of your financial documents. Click here to enroll in our tax services! Brett Triplett CPA- Brett has been working at HBK since 2015 and is the Senior Manager. HBK is a top 100 accounting firm in the country offering the traditional assurance and tax services, but also investments, litigation and valuation support. Our size and depth of service gives us the ability to meet most of our clients needs. 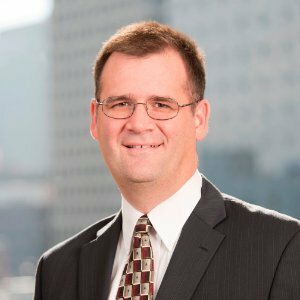 Paul Brosil CPA– Paul joined the firm in August 2017. 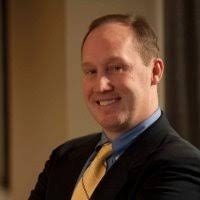 Paul has more than 15 years of experience as a CPA in public accounting and trust tax preparation. Paul has served small businesses, individuals, trusts, estates, and not-for-profit clients. He enjoys and is dedicated to helping his business and individual clients solve complex tax issues. Paul has been married for 15 years to his wife, Dana, and they have has a daughter, 13, and son, 10. Their daughter plays the French horn in middle school while their son plays travel baseball and basketball throughout Central Ohio. Have questions? Click to visit our rF tax site to get more info!